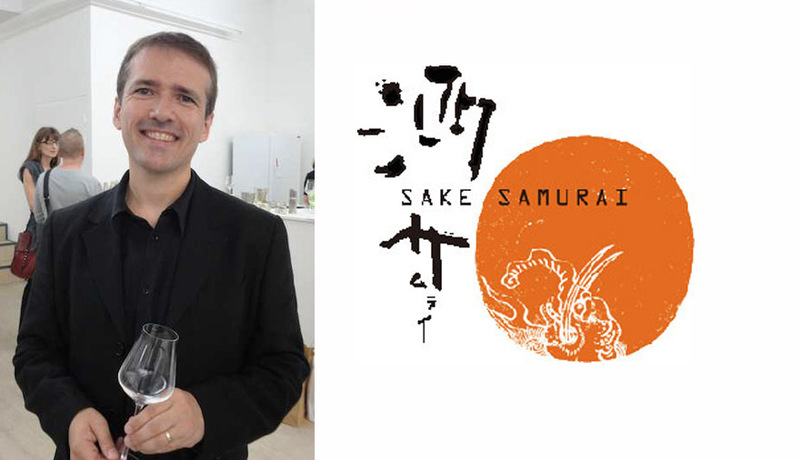 Sylvain Huet was awarded with the prestigious title of Sake Samurai in 2012. He is a certified sake professional from the Sake education council and the creator and author of the first french blog on Japanese Sake. 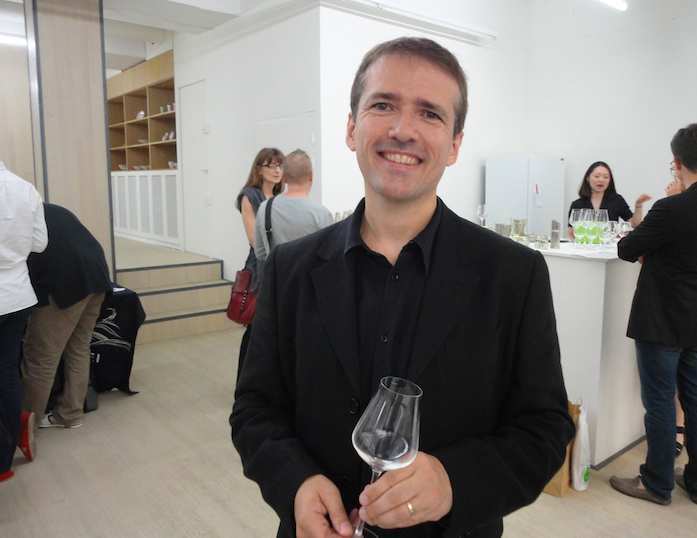 He is the only independent sake expert and educator in France and created “L’Academie du Sake” informing professional and amateurs about Sake. Sylvain Huet was born in 1970 in Poissy, located in west of Paris, France. His passion for Japanese arts started when he met an aikido master. Following a few trips in Japan he discovered Japanese gastronomy and sake, he decided to study Sake professionally. He learn the Japanese language and was invited by master brewers to further study in-house sake making. In 2009, he received a cultural scholarship and moved to Japan for one year to study the tea ceremony at traditional Urasenke Sado School in Kyoto. He is the organizer of “Le salon du Sake” held in Paris, which is the biggest Sake fair in Europe, gathering on average up to 50 breweries and 3500 visitors. To broaden the sake market in Europe, he is also working as a consultant and PR to help Japan and its brewers connect with the European actors. 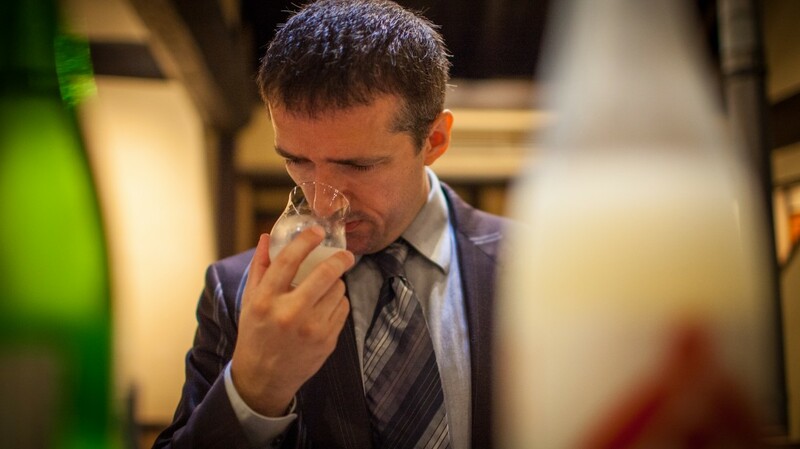 Sylvain Huet is currently spreading his sake passion in France through is blog. He is often invited to teach about Sake at Gastronomy schools, restaurants and other various beverages Expo. He was recently invited to give a series of workshops at the famous “Grand palais” museum in Paris. He is also a guide for journalists and sake professionals who wish to visit Japan and is Sake breweries. The Sake Samurai Association was established in 2004 as a junior council for the Japan Sake Brewers Association to protect sake and Japanese traditions at home and to promote them internationally. It has contributed to the increased popularity of sake and Japanese food overseas in recent years.